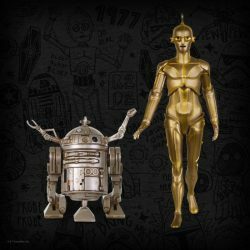 StarWars.com has updated with part 1 of their reveals of exclusive collectibles available at Star Wars Celebration. 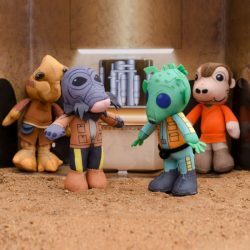 While we had announcements earlier for lottery participants, including Hasbro and Lego, this announcement includes some fun releases from Hallmark, Diamond Select Toys, and Kotobukiya. 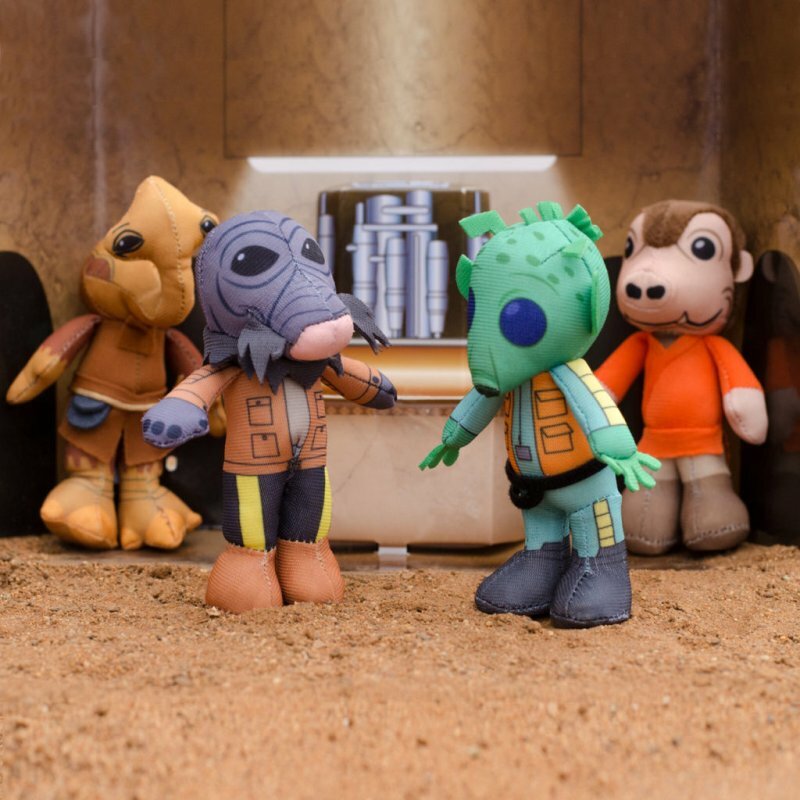 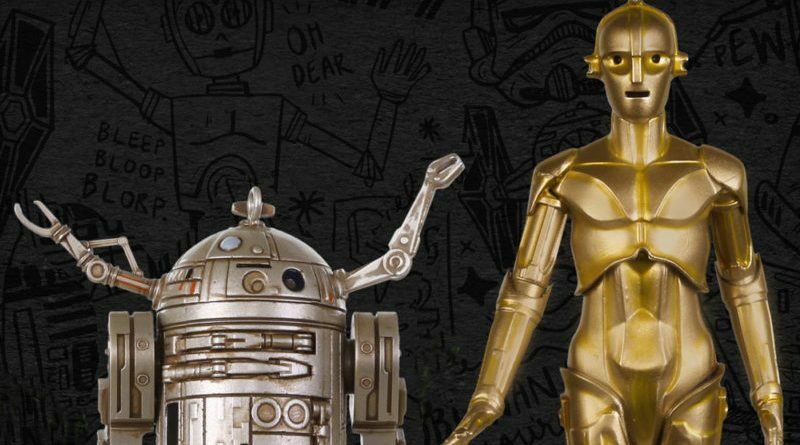 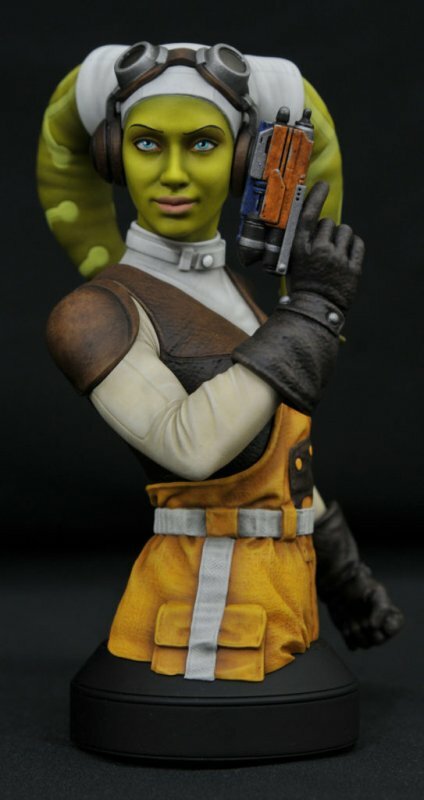 The Ralph McQuarrie inspired Droid ornaments and Hera mini bust from Diamond Select Toys top our list but Seven20’s new Cantina Scenez plush with pins are super cute. 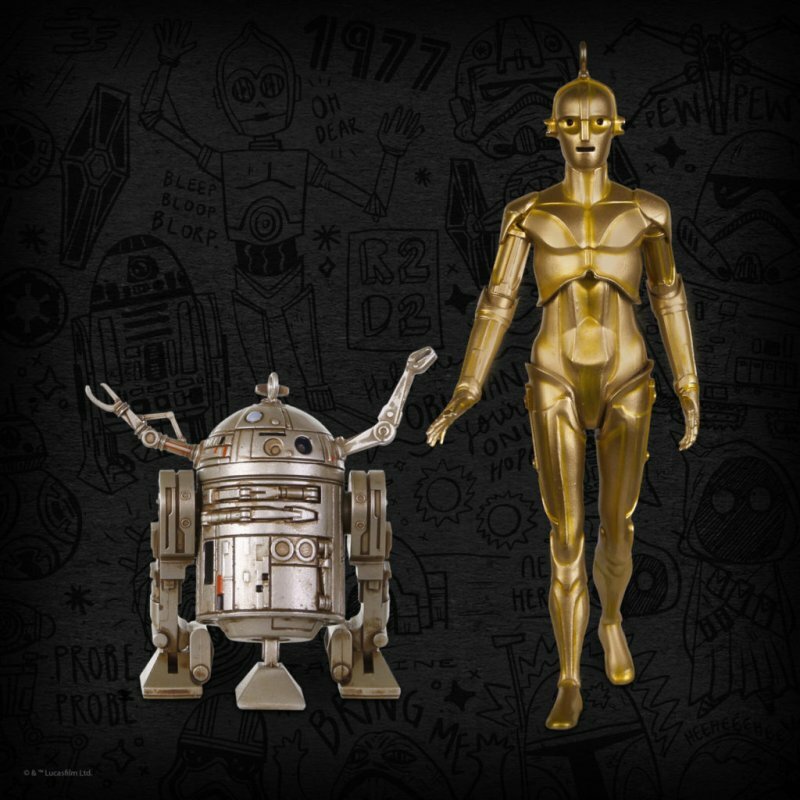 Head over to StarWars.com for all of today’s reveals.